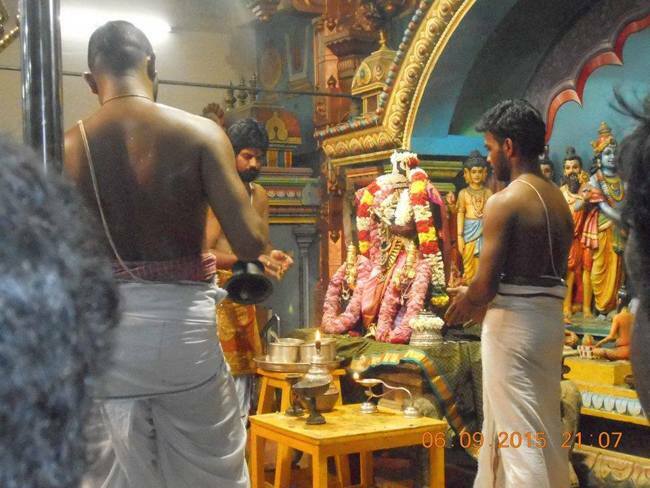 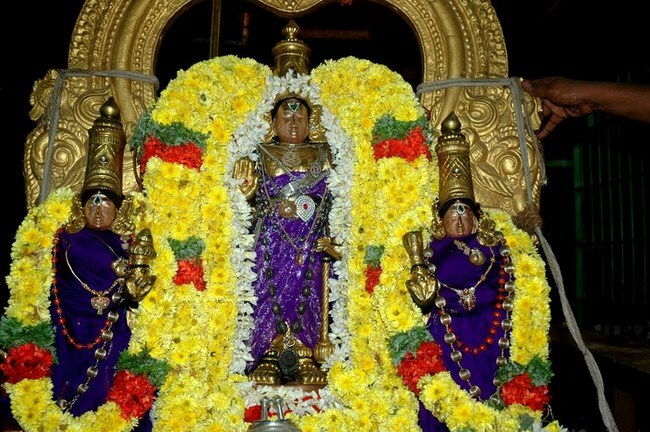 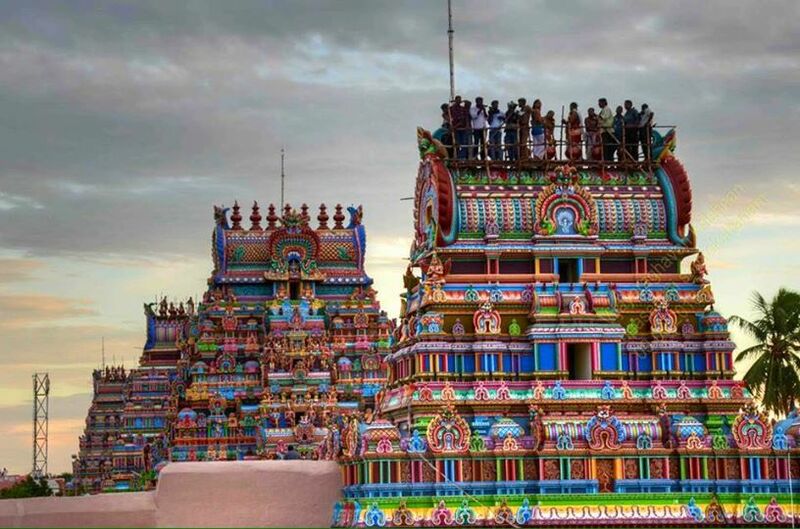 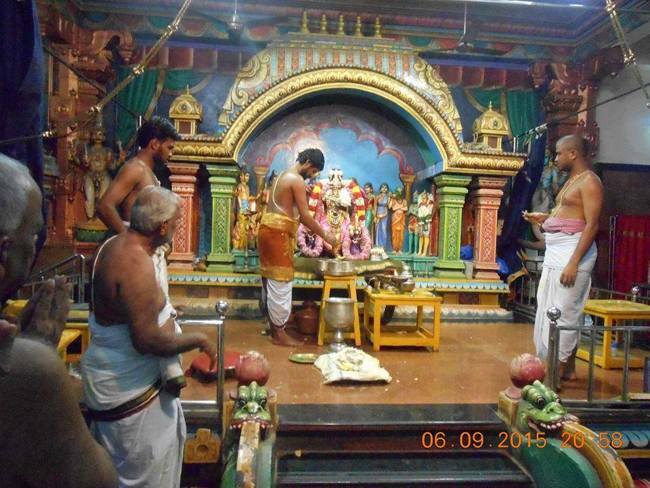 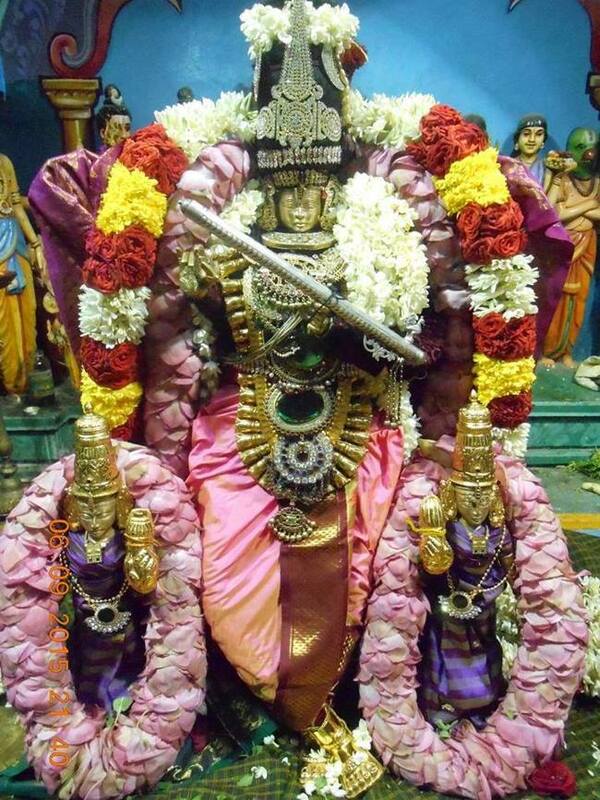 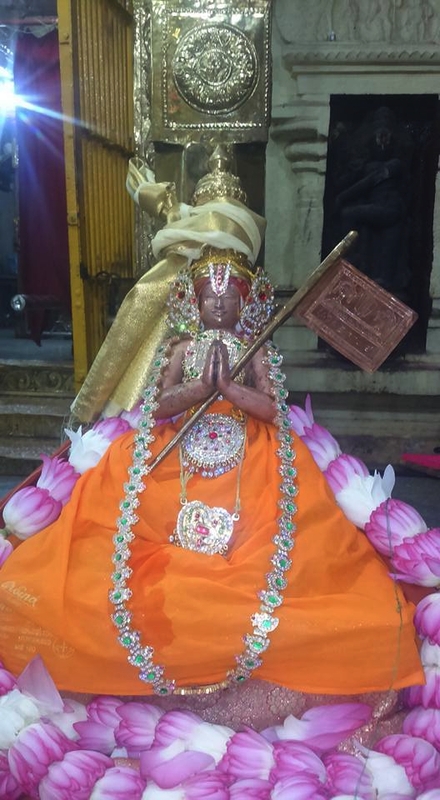 On, 6th September 2015, Manmadha Varusha Avani Rohini, Sri Jayanthi Utsavam was celebrated in grand manner at Sri Venkatesa Perumal Temple, Perambur, Chennai. 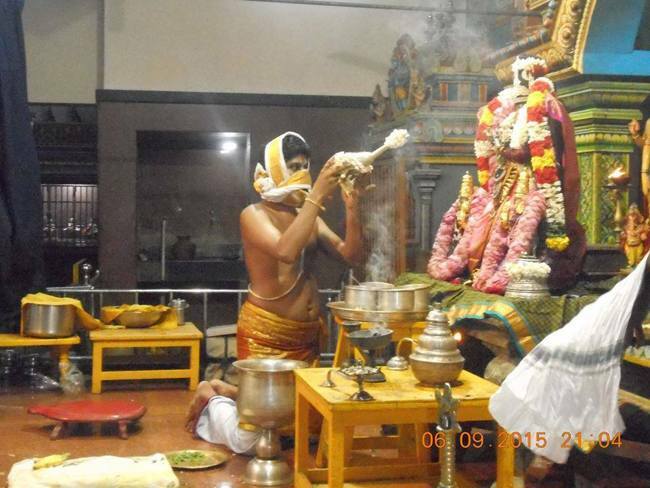 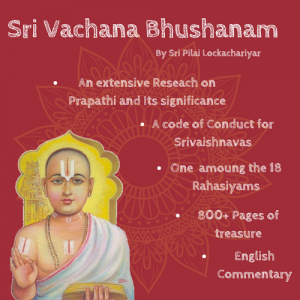 On this occasion, in the morning, Visesha thirumanjanam for Sri Kannan was performed. 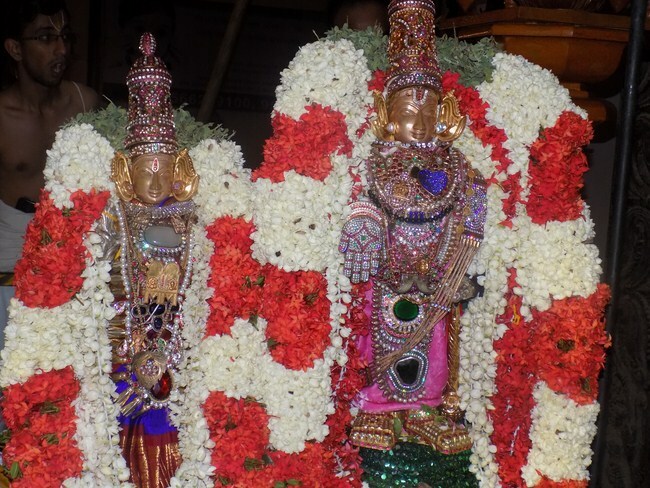 Later Sri Krishna with his consorts gave darshan in beautiful alankaram during asthanam. 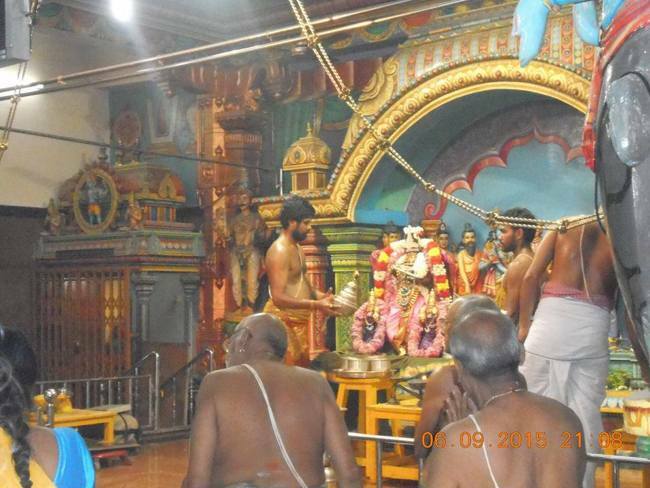 Several Astikas participated in the Sri Jayanthi Utsavam and had the blessings of Sri Perumal.